Join us in making a difference by participating in our Candy Give-Back Program for Veterans, Troops and First Responders. 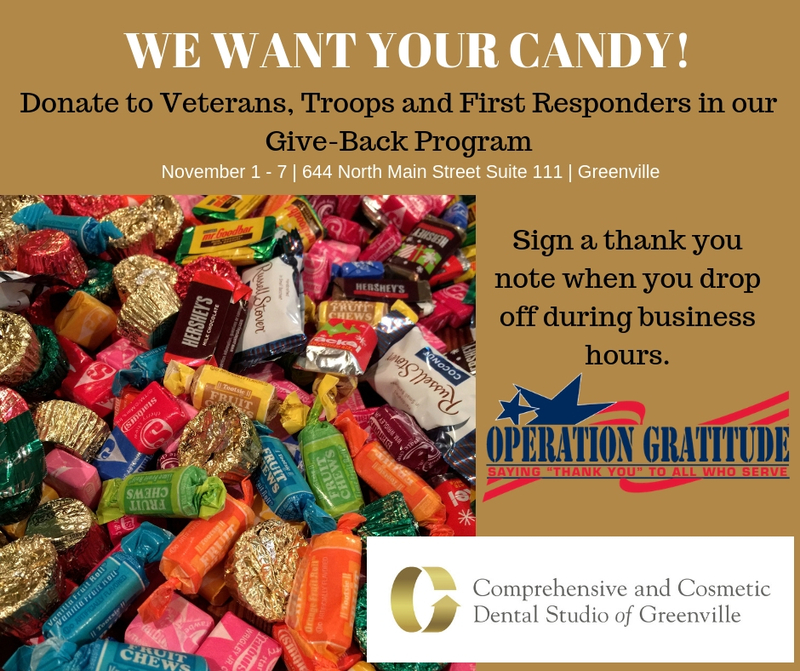 Comprehensive and Cosmetic Dental Studio of Greenville is working with Operation Gratitude to create care packages for those who help take care of our community. 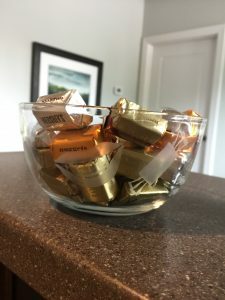 In addition to collecting your leftover Halloween candy, you can sign a thank you note to show your appreciation for the men and women who serve our country and our local communities. 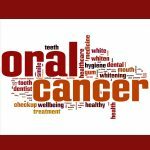 You can donate between November 1 – 7 at Comprehensive and Cosmetic Dental Studio of Greenville. 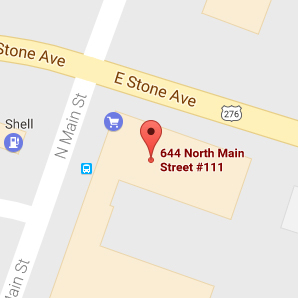 We are located at 644 North Main Street Suite 111 in Greenville. Parking is provided. 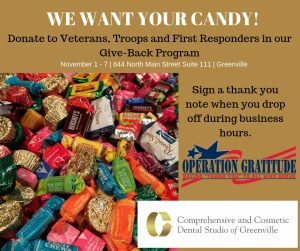 Comprehensive and Cosmetic Dental Studio of Greenville is happy to start a new tradition with the Candy Give-Back Program. We will mail your donations and thank you notes to Operation Gratitude. 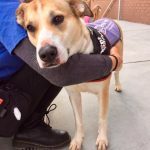 This non-profit organization has delivered more than 2.1 million Care Packages. Last year, Operation Gratitude volunteers collected more than 400,000 pounds of candy, distributing it to U.S. Troops serving far away from home, Veterans and First Responders.